Being safe on the road requires regular vehicle safety inspections. In order to avoid vehicle failure that may lead to injuries or even death, it is advisable to get your vehicle regularly inspected by professionals. There are many places where you can take your car for those common repairs. But, when it comes to ensuring the safety of your vehicle, it becomes important to put your trust in a team of ASE certified technicians. At All Brands Auto, we have a VERY experienced team of technicians who understand the role safety plays for any vehicle owner. We have the most up-to-date tools and equipment as well as TECH-NET Professional Auto Service support! 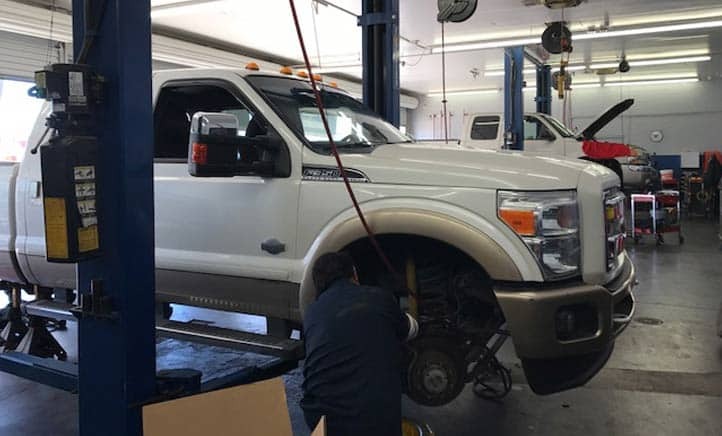 These two things allow our team to perform comprehensive affordable checks of your vehicle to ensure that it stays safe to use in all conditions -whether it be on our hot summer concrete freeways, offroading in the desert, rainy monsoon streets, or in our Flagstaff snowy roads. Not only do we offer the SAME testing and repair works as the dealers, we charge MUCH less –and will still uphold your car’s warranty! When driving, keep safety on priority. Ensure your vehicle is fit to be on the road and avoid the possibility of accidents. Call us at (480) 962-6117 to schedule a safety inspection today!